Orion is very scared of the dark--until Dark decides to pay him a visit Orion is scared of a lot of things, but most of all he's scared of the dark. So one night the Dark decides to take Orion on an adventure. 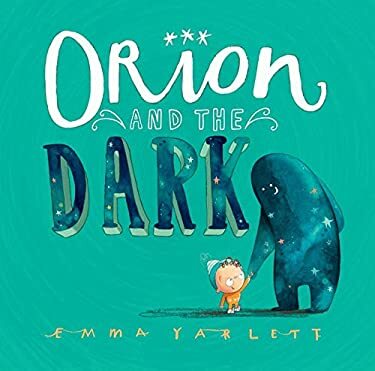 Emma Yarlett's second picture book combines her incredible storytelling and artwork with die-cut pages that bring the Dark to life.